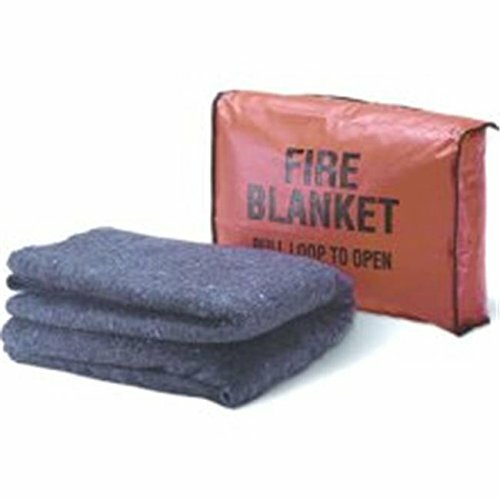 Stay safe from fire with the Mayday Fire Blanket with Optional Cover. This blanket is crafted of wool treated with flame retardant to prevent fire from reaching beyond to anyone within. This blanket has an optional case for portability and a 10-year guarantee. Retards fire to keep you and your family safe. Crafted of treated wool. 10-year guarantee (with case). Portable cover case optional.